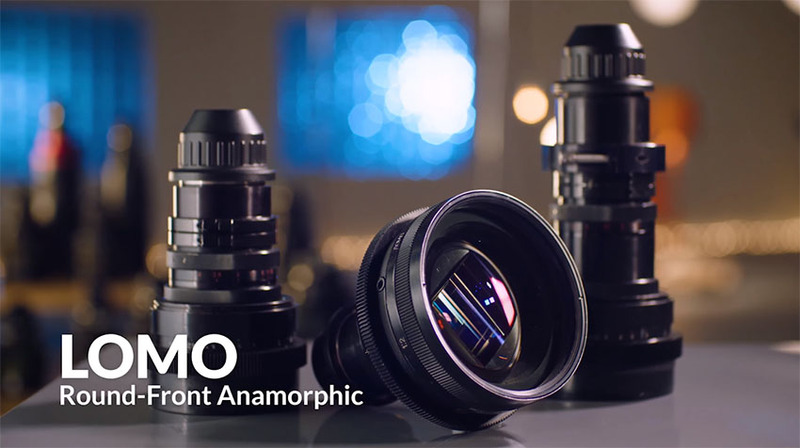 Introduced around the early 1950s, anamorphic lenses have become a staple in the filmmaking industry in achieving a vintage yet still contemporary film look that can help elevate modern-day digital video into footage reminiscent of film’s past. 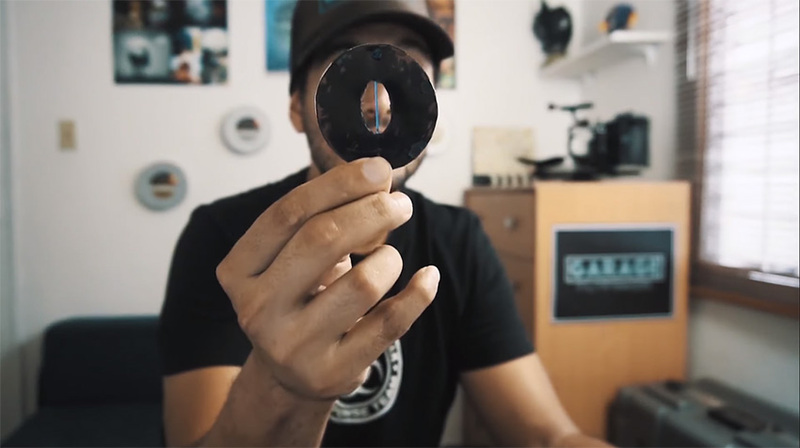 A recent video produced by seasoned filmmaker Tom Antos goes into great detail on the history of shooting anamorphic, as he also outlines some of the most popular solutions available out there that one could use to get the appealing visual aesthetics. It’s worth mentioning that the anamorphic technology has been around Pre-World War I and was eventually adapted for cinema around the 1950s. The basic premise of shooting anamorphic is that a widescreen image would be shot and compressed onto a standard-sized film strip. Once the film has been processed, theaters would project the film at a wider aspect ratio of 2.39:1. Not only that, anamorphic lenses created the striking horizontal lens flares, soft edges, and artistic artifacts you’ve come to see in numerous multi-million Hollywood blockbusters. The use of anamorphic technology for filmmaking was in response to the industry’s need for a cost-effective yet aesthetically pleasing solution for shooting and projecting widescreen films, especially since studios were trying to drag people back into the movie theaters after the dawn of television. In the end, the use of anamorphic technology by Warner Bros. (known at the time as CinemaScope) dominated the competition and won the widescreen format wars of the mid to late 1900s. That being said, you’re probably wondering how you can go about shooting anamorphic for your next project. There are actually several approaches to this unique cinematography technique, all of which depend on how deep are your pockets. For those who do not have the budget to rent or buy your own lenses, there are two potential alternatives. In the first place, you could get a cheap UV filter for your specific camera lens and use some dark cardboard, cut out an oval shape in the center and tape some dental floss/fishing string over the elliptical cut out. Another route to go, if you have the cash, is to buy the Cinemorph filter from Vid-Atlantic which is essentially a commercialized version of the technique previously mentioned, although built to last and uses high-quality materials. The filters will run you between $69 to $85 depending on the configuration you purchase. 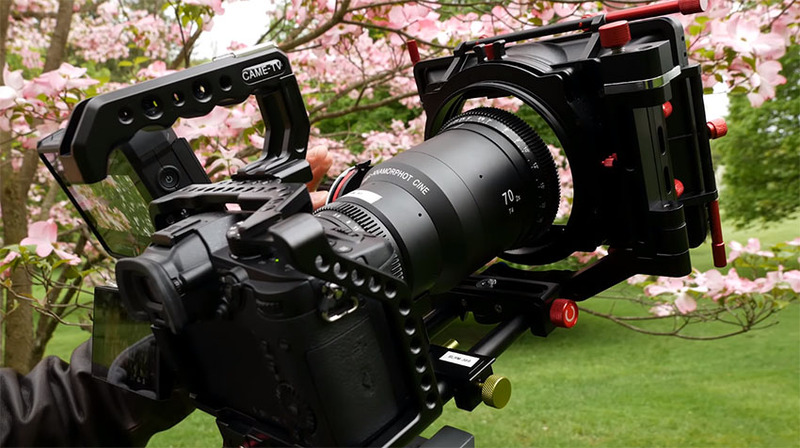 If you do have some money to spend to get the anamorphic look, consider buying or renting anamorphic adapters which are essentially another piece of glass you mount in front of your existing lens. It’s a common workaround for video shooters who can’t afford a truly anamorphic lens. The caveat when using these adapters, however, is the fact that you will have to pull focus from both the adapter and the lens you’re using. 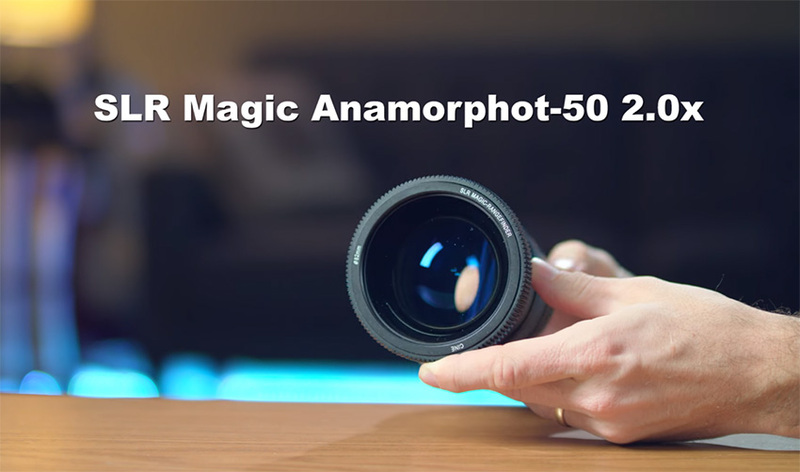 Tom Antos’ favorite adapter in that regard is the SLR Magic Anamorphot-50 adapter with a 2.0x squeeze. It produces decent results and is easier to focus with than most adapters, although you need to be particular with which lens you use as some focal lengths seem to result in unwanted artifacts. In this case, videographer recommends using a 50mm lens with the SLR Magic adapter. Just as a reference, these lens adapters usually cost around $500 per lens or $1,500 if you buy the kit showcased in the video. The next level up in terms of shooting anamorphic is going from adapters to the real-deal anamorphic lenses. The cheapest of these are the SLR Magic’s 2x Anamorphot-CINE Lenses which, as expected, can produce stunning anamorphic footage. On the other hand, the price isn’t as tasty standing at around $3,000 per lens using an MFT mount. However, if you have $8,500 burning a hole in your pocket, you could get the three lens kit which includes a 35 mm, 50mm, and 70mm. 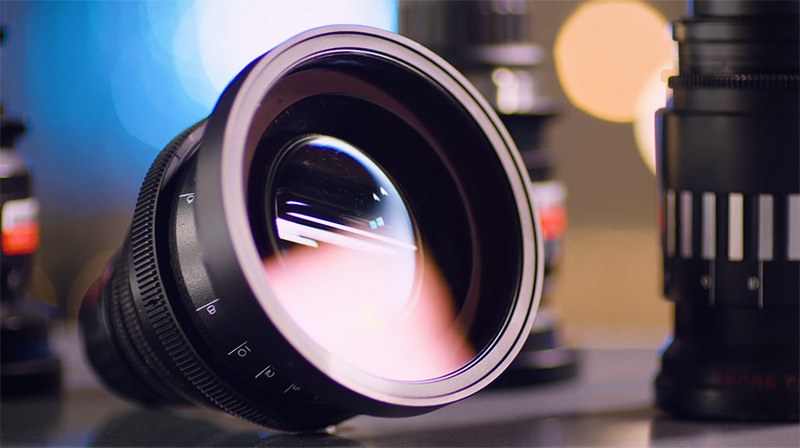 Just below the top tier of lenses are those occasionally used by the commercial filmmaking industry, although still favored by enthusiast and indie filmmakers alike. These are the lenses by Lomo and Kowa (Antos’ favorite), both of which are vintage lenses that bring aesthetically pleasing imperfections and well-shaped bokeh to the image. The Kowa lenses start from $30,000 while the Lomo ones will cost you around $9,000 per lens (or $700 per day for those who prefer renting them). Lastly, the big league lenses are those from companies used by filmmaking industry giants such as Warner Bros., Paramount, and Universal. These include the exquisite anamorphic lenses made by Zeiss, Arri, Cooke, and of course, Panavision. These lenses can range anywhere from $30,000 to whopping $100,000 per lens, often, even more.